Every three years the Setouchi Triennale, one of Japan’s biggest festivals of modern art, takes place in the south-west of the country. Come spring this exceptional celebration of creativity, inspiration and beauty returns for its fourth edition, transforming the Japanese region of Setouchi once again into a mecca of art. The scattering of small islands of the Seto Inland Sea, or Setouchi for short, is littered with incredible modern art and sculptures, and form one of Japan’s most cultural regions. This will only be intensified during the 107 days that the Setouchi Triennale takes place this year, with The New York Times ranking the islands 7th place in their top 52 of destinations to visit in 2019. On top of that, Setouchi is also home to four UNESCO World Heritage sites. 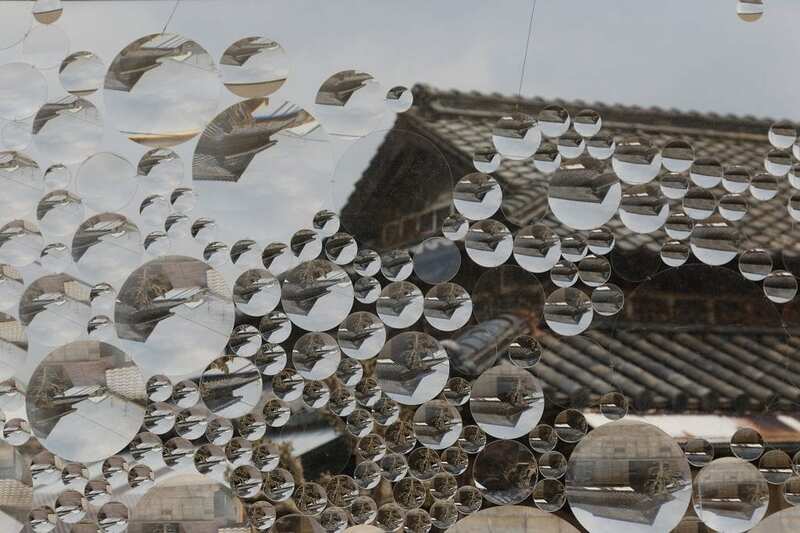 What is the Setouchi Triennale Art Festival 2019? Just like three years ago, the festival will again take place across 12 islands and two sea harbours, and will be divided into three seasonal sessions, each carrying its own theme: the exhibition in spring will be about ‘Encounters’, the summer exhibition will have the theme of ‘Gatherings’, and the autumn session is called ‘Expansions’. Over 150 exhibits by artists from Japan as well as overseas will be accessible to the public; some will be shown in permanent exhibitions while others, especially on some small islands, will be displayed in temporary exhibits that can only be visited during the Triennale. While in Setouchi in Spring, check out these Five Best Cherry Blossom Spots, or if you’re in need of a break, relax at one of Setouchi’s Japanese Wellness Places. 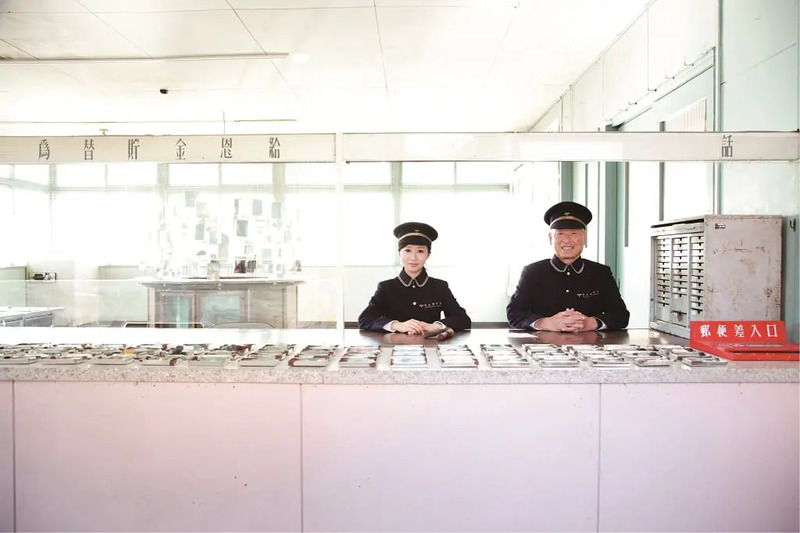 Fram’s Setouchi School is about providing the best possible experience for visitors through the running of restaurants, lodgings and art sites. 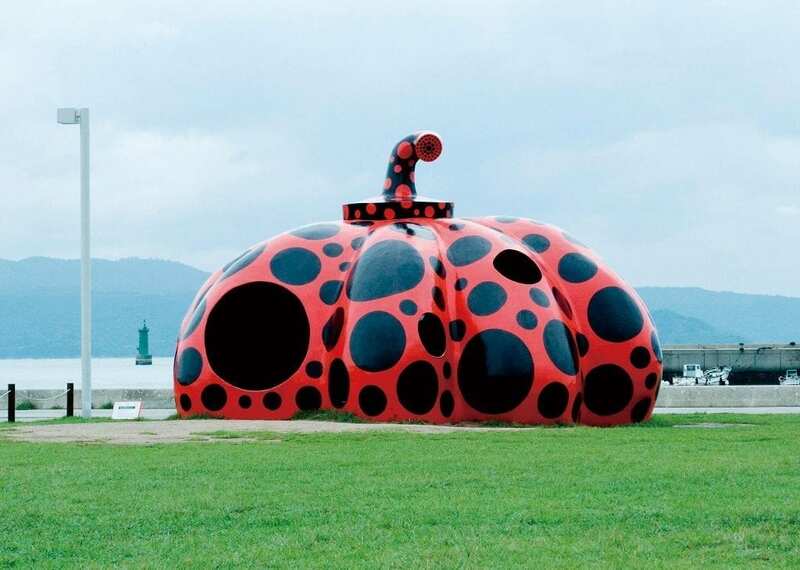 Naoshima: the best known art island, home to the iconic Red Pumpkin installation by Yayoi Kusama. Here you can even stay in an art gallery, the 65-room Benesse House which is a hybrid between a museum and a hotel. 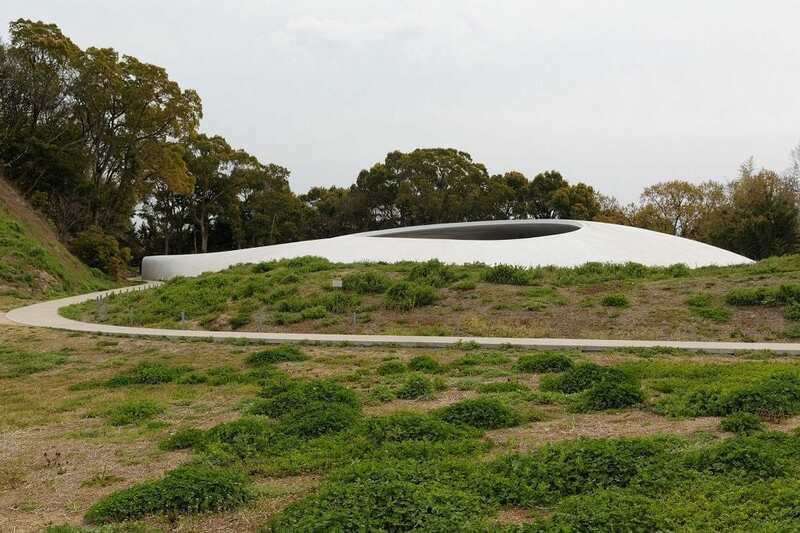 Teshima: one of the highlights here is the stunning Teshima Art Museum by artist Rei Naito and architect Ruye Nihizama. It resembles a sort of open, concrete fruit peel within a nearby landscape of terraced rice paddies. It seems empty upon entering, until you start noticing the tiny water droplets covering the floor. Megijima: one of the smaller art islands, artwork-turned-homes can be found scattered around Megijima which is home to only 170 residents. Ogijima: from conventional artwork and outdoor installations to others that take over entire homes, a dozen art pieces from past festivals have become permanent installations on this picturesque island. Shodoshima: this is Setouchi’s second-largest island with a rich history and culture, and over 50 art pieces on show. Its ferry terminal with its glass balls and cloths that make the sound of taiko drums is an event space of its own. 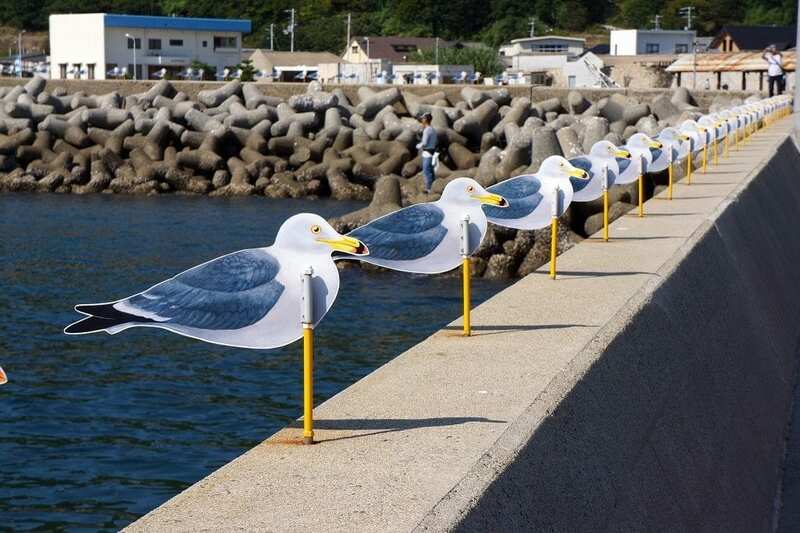 Oshima: head to the port here where most of the art pieces and installations are located. Once a leprosy hospital, the Tsunagari no le Library – which is a gallery, resource room and cafe in one – displays everyday objects of former patients as part of the Art for the Hospital Project. Inujima: probably the easiest island to visit, it can be covered entirely on foot. Only 50 people live here, yet some of the most acclaimed contemporary artists of Japan have their work exhibited on Inukima. Visit the A-Art House, C-Art House and Inujima Seirensho Art Museum. Shamijima: sit back and relax on the Nine Legs of Eight People, a bench installed during the Triennale’s second edition in 2013, with a view on the Seto Ohashi Bridge Memorial Park. Another installation called The Stratums connects the island to the mainland. Honjima: this island is home to over 100 restored buildings from the Edo and Meiji periods, as well as the Karin House whose stained glass windows create a fiesta of colour onto the paintings inside. Takamijima: an island where cats now outnumber residents, highlights include the installations Time Falls and The Transition House, the latter an old dwelling of which the walls and roof are filled with tiny holes through which the sun can be seen rising and setting. Awashima: built from red bricks saved from boats, the 2010 The Museum of Seabed Inquiry Ship is an ongoing project involving items found at the seabed. Ibukijima: a toilet built on the playground of an abandoned school, the House of Toilet is one of the island’s more unusual installations. Art lovers can travel by boat and ferry from island to island and to the ports to see as many of the exhibitions as possible. The Seto Inland Sea is situated between two of Japan’s four most important islands – Honshu and Shikoku – and includes a number of smaller islands, each with their own rich and distinct culture. 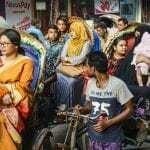 Historically, these islands were thriving trading communities until recent trends made for a steady decrease in population with large numbers of residents moving to bigger cities. 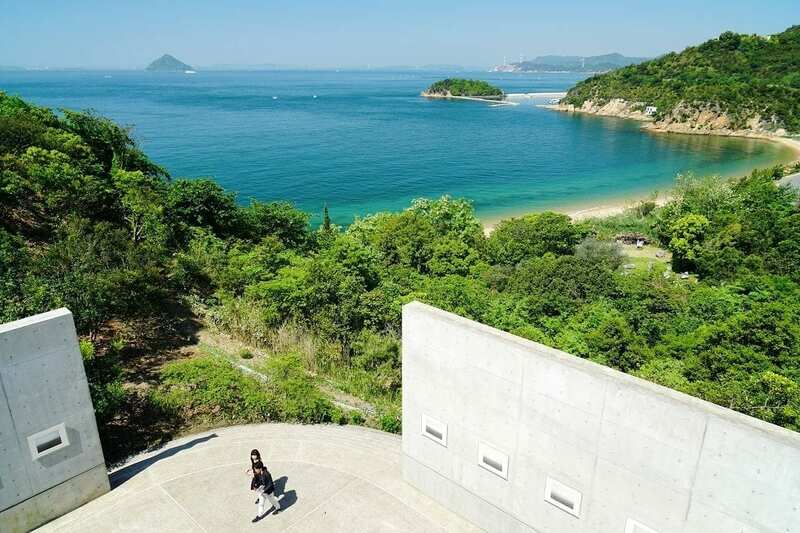 In order to revitalise Setouchi’s culture, rejuvenate its society and showcase it as ‘A Sea of Hope’ for other regions in the world facing similar issues, the Setouchi Triennale was founded in 2010. 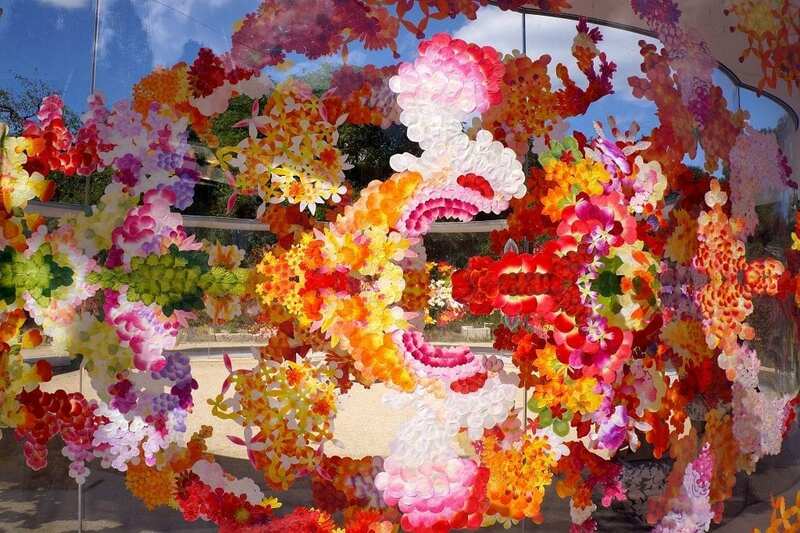 Participants from Japan and all over the world came to the islands in a large-scale cooperation between contemporary artists, architects and local residents, resulting in the creation of art pieces of all sizes and media, dotted all over the region. 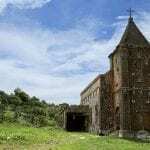 Inspired by its history and landscape, the islands were turned into living art galleries attracting thousands of international travellers to the otherwise somewhat obscure archipelago. 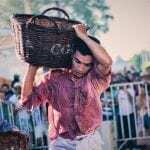 During the festival visitors can hop between islands on ferries, while also other events take place such as talks by leading art critics, Japanese drum concerts, and theatre and dance performances. The Setouchi Triennale has meanwhile grown into an inspiring festival that benefits not only the local communities of the Seto Inland Sea but also the general dialogue of contemporary art. 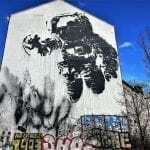 To avoid the limitations of galleries, many of the talented artists interact directly with the region’s culture – traditional as well as contemporary – lending with it new meanings to the works of art. The Setouchi Triennale is thereby offering new hope for the heritage and vitality of the region’s islands and its communities. Takamatsu would be one of the most convenient places to stay as many ferries to the islands operate from here. This is also where the Triennale’s biggest information centre will open. 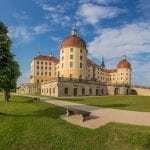 Our Hotel Booking Portal will help you find the best deals. Visit the Triennale’s official website for information on programming, how to get around the festival, ferry passes and more. 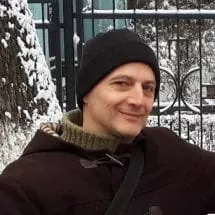 Travel Begins at 40 Tip: before you set off, read David Mitchell’s highly acclaimed historical novel The Thousand Autumns of Jacob De Zoet, set at the Dejima trading post in Nagasaki harbour in 18th century Japan. Cover image: Saya Kubota’s Missing Post Office, a permanent installation where you can send messages to unknown recipients. Image by Yoshinobu Motoda.